Foreign investors who are interested in company formation in Georgia will have to deal with numerous legal matters related to the registration of the company, its taxation requirements, hiring employees, mergers and acquisitions procedures or even the liquidation of the respective company. Our team of lawyers in Georgia can provide an in-depth presentation on the main services offered by our law firm. Investors can also receive assistance on various legal aspects related to the Civil Law applicable here. 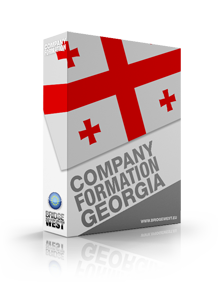 The procedure of company registration in Georgia is comprised of several steps. 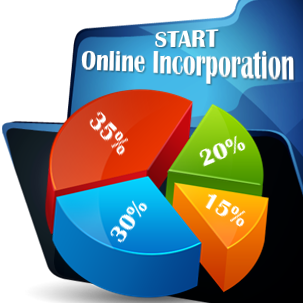 The first aspect that should be agreed upon is represented by the legal entity of the company. In this sense, we mention that most of the businessmen - local or foreign - prefer to register a limited liability company. 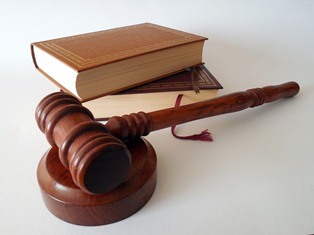 Our team of attorneys in Georgia can offer their expertise for the company registration procedure, but also for finding a suitable business address for the company or for opening a corporate bank account, which is necessary for any company incorporated here. 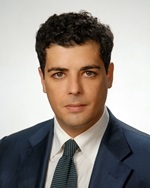 A branch and a subsidiary are both a legal way through which a foreign company can set its operations on the Georgian market. The difference between the two is given by the autonomy the company registered in Georgia will have in extent to its parent - company. A branch office in Georgia will be dependent on its parent-company, while the subsidiary will be able to act as an independent structure. Foreigners who want to open a company in Georgia may be required to obtain various documents in order to be able to live in this country or to perform business activities here. Our team of company formation consultants can assist businessmen in receiving visas or residence permits. 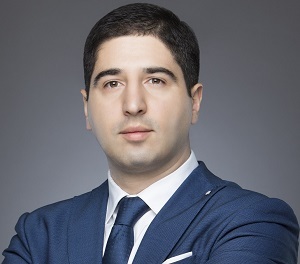 Georgian authorities apply a different taxation system for natural persons, commercial companies or investment funds. Our specialists can help investors with an in-depth presentation on the main taxes applicable here. 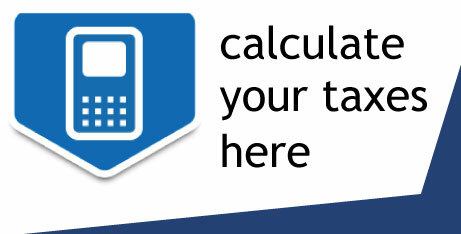 Moreover, the investors can receive information on various tax minimization techniques available under the local law. We invite foreign entrepreneurs to contact our law firm in Georgia for more details on this matter. As a foreigner, I consider that it is absolutely necessary to receive assitance from a local specialist.